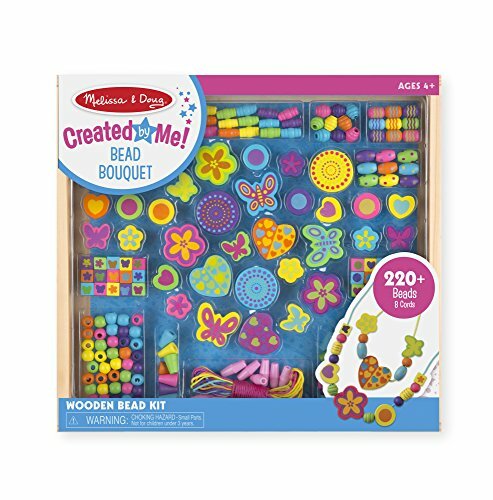 The 4M Recycled Paper Beads Kit transforms paper strips into colorful, recycled works of art. The Recycled Paper Beads Kit teaches the value of recycling in a hands-on way. 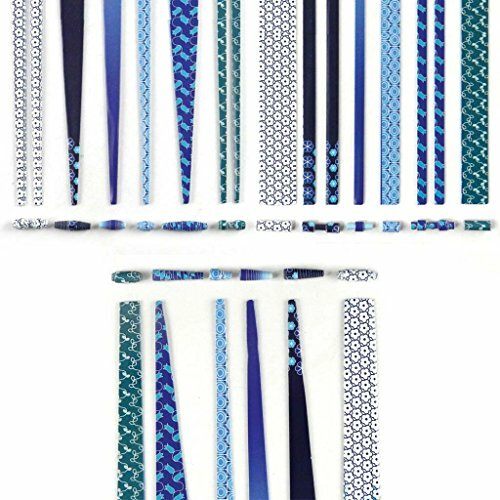 Simply insert strips of paper into the tool and turn the handle to create decorative paper beads. Simply insert strips of paper into the tool and turn the handle to create decorative paper beads. The paper bead tool fits most plastic bottle designs. Detailed instructions for use and care are included. Recommended for ages 5 years and up. 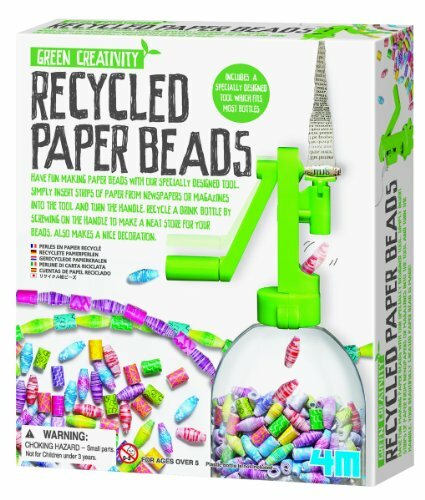 Recycle your unwanted magazines and newspapers with our 4M Recycled Beads Kit. Insert strips of your recycled paper into our tool and turn the handle. The tool fits most bottles – bottle not included. 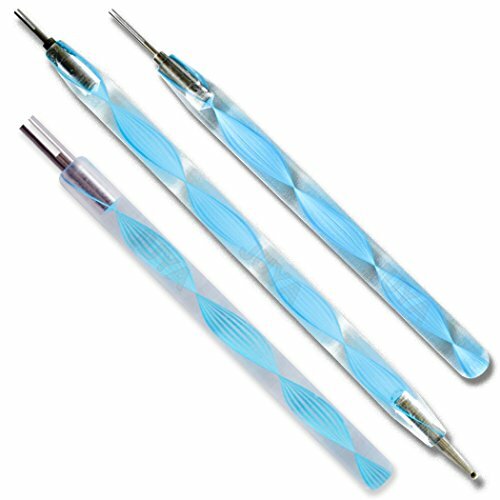 The paper bead tool fits most plastic bottle designs.